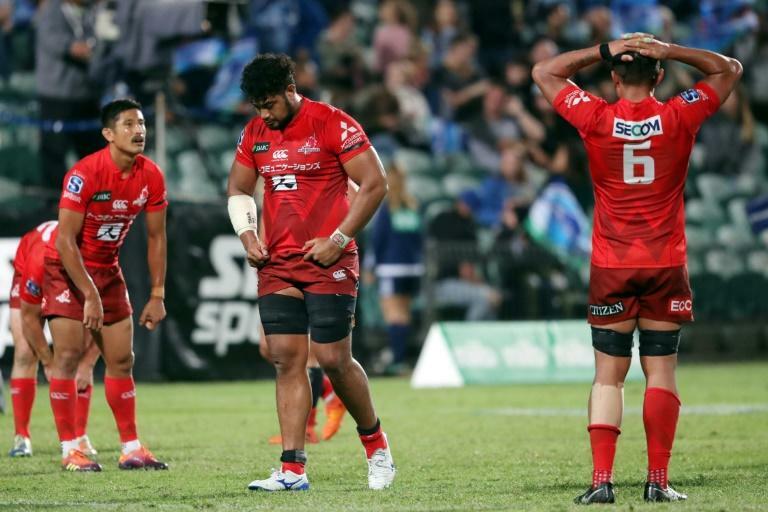 Japan's Sunwolves will be axed from Super Rugby after next season, the governing body said on Friday, dealing a heavy blow to Asian rugby just six months before Japan hosts the continent's first World Cup. The Sunwolves were introduced in 2016 to bring rugby to new markets, but SANZAAR said it wasn't prepared to bankroll the perennial wooden-spooners after Japan's rugby board withdrew financial support. The globe-trotting competition will return to 14 teams and a round-robin format from 2021, scrapping the unpopular conference system, SANZAAR (South Africa, New Zealand, Australia and Argentina Rugby) said. Japan's Kyodo news agency said SANZAAR had told the Sunwolves to pay a "non-negotiable" participation fee of about 1 billion yen ($9 million) a year to stay in Super Rugby. But results on the pitch were slow in coming for the Sunwolves, who were embarrassed 92-17 by the Cheetahs in their first season -- before winning a breakthrough first victory, against the Jaguares, the following week.